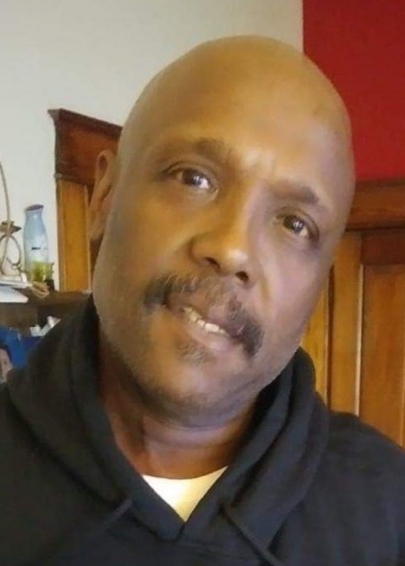 Obituary for Tyrone Greene | Ralph F. Scott Funeral Home, Inc.
Tyrone Greene, 55, of Portsmouth, passed away Tuesday, March 19, 2019 at the University of Cincinnati Hospital after a brief illness. He was born Sept. 26, 1963 in Cleveland, a son of the late James Norman and Charlotte Ann Thompson Greene. Tyrone was a cook at Tudor’s Biscuit World in New Boston and a graduate of Cleveland West Tech High School. Funeral services will be held 11 A.M. Wednesday, Mar. 27, 2019 at Living Faith Temple with Elder Larry McGinnis officiating. Interment will follow at the Scioto Burial Park. The family will receive friends Wednesday from 10 A.M. until the funeral hour at the church.